Buying a car can be both an exciting and stressful experience. Sometimes you may be so eager to purchase your next car that you don’t focus on the timing of it. After all, car dealerships tend to run special discounts and offers at various times throughout the year. This is their way of giving people an incentive to come to their lot and shop for a new car. Rather than just going to the car dealership on any day, you’ll want to choose the right time to go. Some car dealerships may pick their own unique times to run special offers and deals, especially if they are small dealerships. However, most car dealerships will all have special offers available during certain times of the year. Below are the top 5 best times to take advantage of these special offers and discounts on cars at these dealerships. Black Friday–The day after the Thanksgiving holiday is the biggest shopping day of the year. You probably already know that retail establishments like Wal-Mart run huge discounts on most of the high-end products in their store. What you may not realize is that car dealerships do the same thing with their vehicles. They might have a special “one day only sale” on Black Friday where they slash prices on most of their vehicles for just that day. Last 3 Months of the Year –The end of the year is a time when car dealerships want to sell off a lot of their older model cars that have not sold yet. That way, they can make room for the newer model cars of the following year. As a result, they will cut prices on these older model cars just so they can sell them faster. They generally start doing this in October and carry it forward until the end of the year. Holidays–There is no better time to shop for cars than on a holiday. It doesn’t even matter which holiday it is because most car dealerships know that people have those days off from work and are free to shop at their lot. Some of the most popular holidays for this include Thanksgiving, Memorial Day, Christmas, New Year’s Eve, New Year’s Day, Easter, and Veteran’s Day. Rebates–Whenever car dealerships have too many cars on their lot or they want to clear out some older model cars, they will offer rebates. These rebates can be offered at any time of the year so you really have to look for them in advertisements from the dealership. Dealers will do this especially when they want to meet some kind of sales quota to get more cars sold quickly. Beginning of the Week– According to the AutoTrader website, the best time to purchase a vehicle is on Sunday or Monday. Studies have shown that buyers who purchase cars on one of these days will save as much as $2,000 in comparison to those who purchase their cars on Friday or Saturday. 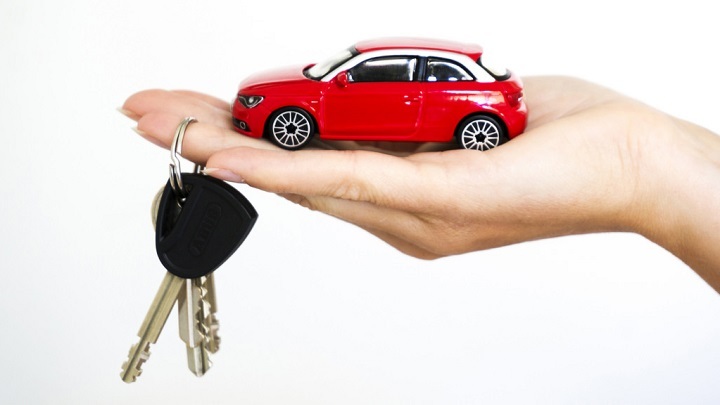 Before you go down to a specific car dealership, make sure they are offering a discount first. If you saw one of their offers in an advertisement on the internet, print out that ad and bring it with you to the lot. Or, if you saw the advertisement in the newspaper, cut out the ad and bring that with you. Sometimes the salespeople won’t acknowledge the special deals being offered unless you show them proof of it. You may even have some luck in negotiating a better deal than what their advertisement offers. It all depends on how desperate they are to sell their cars. The one thing about car salespeople is they are always willing to negotiate in order to strike a deal. So, don’t always take the first offer that is presented because chances are, you can get it lowered.